Today, a Chamber of Commerce trade court will decide whether to maintain the 300% import tariffs that were applied to the airline manufacturer, Bombardier, in September and October. 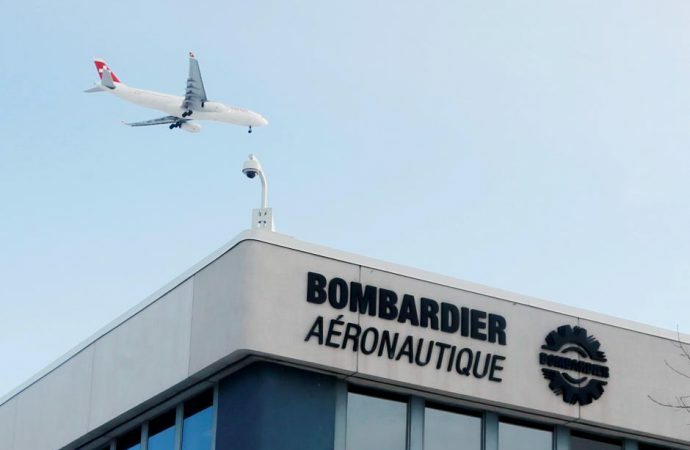 The tariffs stem from a case filed by Boeing in April that allege Bombardier received government subsidies and dumped products under market price into the US market, violating trade rules. For the duties to be made permanent, Boeing will have to prove to the US International Trade Commission that it suffered direct harm from Bombardier before February. The dispute presages the likely future of protectionism under the Trump administration—not the wholesale tearing up of trade deals, but aggressively seizing on every opportunity to apply specific restrictions to trade. Saudi Arabia’s Information Ministry will publish the Kingdom’s 2018 budget today. Economic forecasters expect the budget to continue to advance Crown Prince Mohammad bin Salman’s “Vision 2030” initiative, which seeks to diversify the country’s heavily oil-dependent economy by encouraging private sector growth. The country’s petroleum sector currently accounts for nine out of every 10 dollars of government revenue. Efforts to diversify government income fell short last year, with the share of oil revenues increasing slightly from the previous year. At the centre of the reform strategy is a plan to privatise a small part of Saudi Aramco—the country’s largest energy producer and rumoured to be the world’s most valuable company. The proposed reforms also call for an ambitious series of tourism-boosting initiatives, such as a plan to convert 50 islands and several Red Sea coastal areas into luxury resorts and a $500 billion mega-city project. 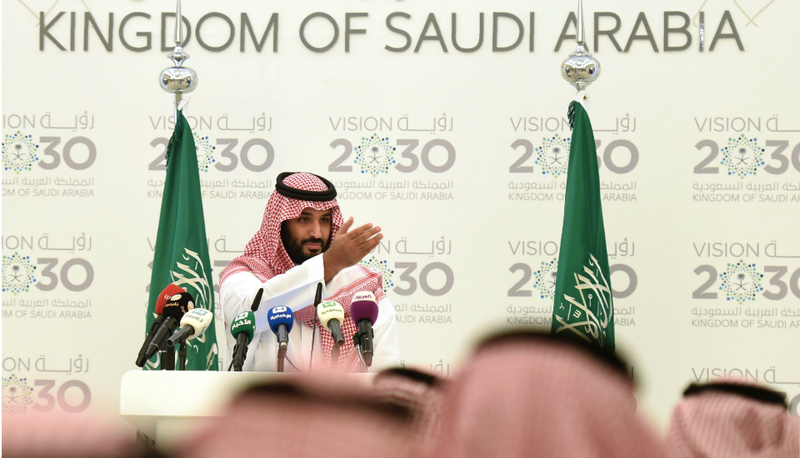 Expect the drive for economic reform—spearheaded by the burgeoning leadership of the ambitious crown prince—to continue to promote a move away from an oil-dependent economy. Just how successful this proves remains to be seen. South Korea’s foreign minister arrives in Tokyo today for talks on collective security and North Korea with her Japanese counterpart. On November 29, Pyongyang test-fired its latest missile—a Hwasong-15 ICBM, which it says is capable of hitting all of the continental United States. Discussion will likely focus on the financing of missile defence systems. 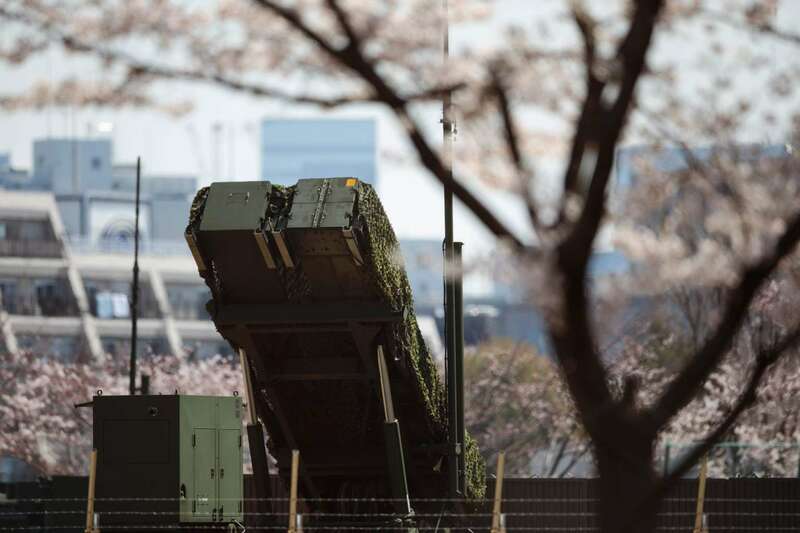 Last week, Japan’s Ministry of Defence submitted its 2018 budget request, which saw a 2.5% year-on-year increase to overall spending. Some $1.6 billion is being earmarked to upgrade the country’s missile defence systems, including the introduction of the land-based Aegis missile system. The Cabinet plans to endorse the deployment of this latest military expenditure ahead of the vote. With concerns over North Korea’s ICBM capabilities mounting worldwide, expect states within immediate range of the North, like Japan and South Korea, to continue to weigh the costs and benefits of installing missile defence systems as military safety nets.